The Orange County, California based strategic planning specialist – founder of The Wiideman Consulting Group – embodied this credo long before he became renowned as “SEO Steve” for the extraordinary breakthroughs he helped achieve for Fortune 500 companies and local small startups alike. In that capacity, he has spent the past 15 years creating a powerful niche as a “scientist” and practitioner of local and e-commerce search engine optimization and paid search advertising. While sharing his vast and always expanding expertise via the popular, invaluable eBooks, SEO Content Writing Guide, SEO in a Day, SEO Blog Optimization and Four Layers of the SEO Model, Wiideman’s innovations have played a key role in the inbound successes of a wide variety of national brands – including Disney Parks and Resorts (where he served as SEM Account Manager for Disneyland.com and AdventuresByDisney.com), Linksys, Public Storage, Meineke Car Care Centers and SKECHERS. He currently consults with several Fortune 500 brands in retail, consumer electronics and multi-location services. Dedicated to developing creative strategies that garner organic links and mentions to web properties in addition to strategizing website migrations, upgrades and social media initiatives, Wiideman has been featured in a wide variety of media platforms. These include CNN Money, Entrepreneur Magazine, Marketing Sherpa, National Journal and CNBC. 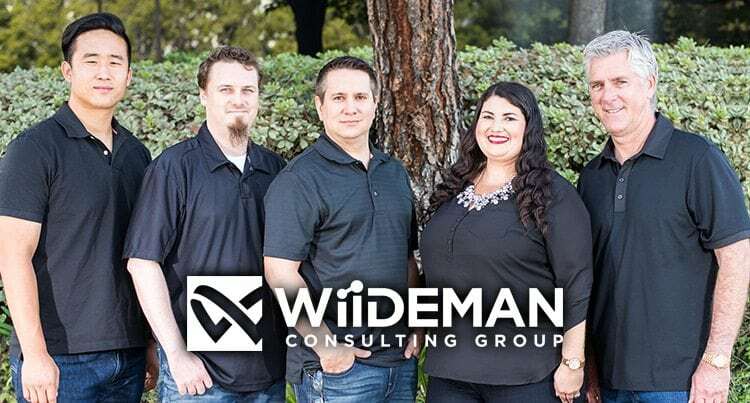 Wiideman is a frequently requested panelist at online marketing events and is especially popular with many California based meetup groups and networking events. 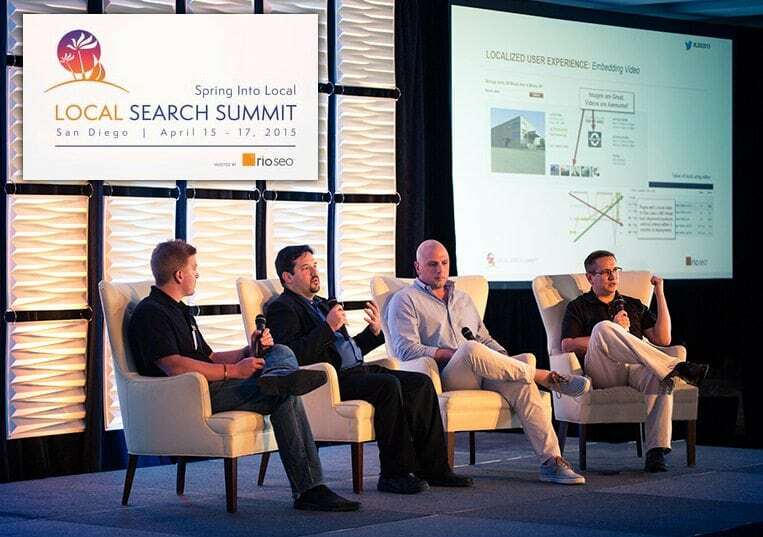 He also conducts online video and in-person presentations at various conferences and tradeshows throughout America on such topics as the history of SEO, link building, local ranking factors, SEO standards, responding to search engine updates and more. He has a simple, effective way to prove the effectiveness of “search and click” behavior that also helps establish his credentials for the uninitiated. 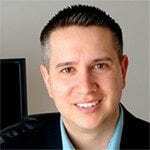 He asks his audience to type “SEO Expert” into Google; invariably, they find him ranked among the top natural results. Anyone who does that today will find his site, www.seosteve.com the first listing after scrolling down from paid for results. The only child of a single parent family, Wiideman has been self-professed overachiever dedicated to helping others since he ran multiple paper routes at 13 for the OC Register. He recalls his early passion for coding and working with a now-primitive, then innovative, Apple 2E. After being a standout in sports and varsity club and serving as class treasurer in high school, he became the only member of his family to follow in his grandfather’s footsteps and joined the military. While serving in the Army Infantry at Ft. 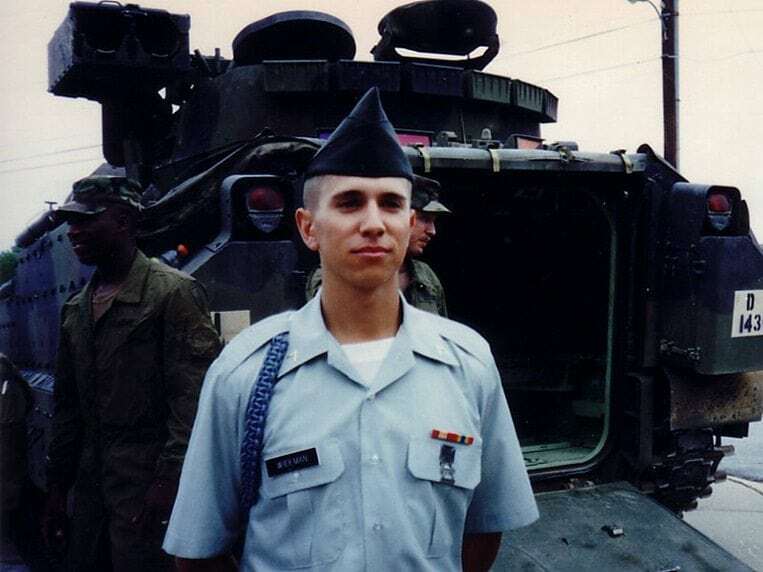 Hood, TX, he received an Army Achievement Medal while doing field work in support of the troops. This foreshadowed the Congressional Recognition Award he received in 2006 when his career in SEO was in full swing. His independent streak continued when he returned to civilian life and worked as a senior computer operator for IBM Global Services, heading a team assigned to move extraordinary volumes of printed output for easy online access. While immersed in the widespread print to online paradigm shift of the late 90s and early 2000s, Wiideman began doing freelance web design for outside clients. But there was one huge problem: no matter how great the sites were, clients had trouble getting traffic to them. While instinctively dedicating the rest of his career to SEO strategies, he came up with the perfect phrase to describe URLs that few potential customers visited: brochure sites. Wiideman’s wild ride through the SEO realm began while he was still working with IBM, enrolling in – and ultimately receiving his Bachelor’s of Science in E-Business Management from Westwood College of Technology. While building his freelance consultancy business, he also enjoyed the benefits of several high profile corporate “day jobs,” first with E-Venue (an eTicket company specializing in Major League Baseball events that was ultimately bought out by Ticketmaster) and later Disney Parks and Resorts Online. “My goal was to get my foot in the door and apply what I was learning about effective search strategies,” says Wiideman. “I had already written e-books, sharing a lot of the knowledge I was acquiring via trial and error helping out small businesses. My initial job with Disney was to make sure the guys entrusted with projects and site’s maintenance had the resources they needed, eventually transferring to the Search Marketing Department. One of my major achievements there was converting the Adventures By Disney website from Flash format to HTML, which could be crawled by web crawlers, but I spent my evenings pursuing my passion for search, doubling my income working with local car dealerships and other Southern California-based companies. After Wiideman received his degree, he recalls that his career goal was to run a search agency. But now, based on some challenging experiences that proved to him how shady and inefficient the agency world is, he feels completely the opposite about their effectiveness in helping clients achieve their SEO goals. In positions as varied as production manager and product manager, his general roles involved directing their search departments and running pay-per-click campaigns. The SEO expert breaks down his essential role as search engine optimizer into three essential parts: 1) To provide the most useful content for any user performing a particular search, analyzing and segmenting intent to buy vs. general information gathering; 2) having the most visibility for a client’s content via hyperlinks and mentions from relevant external web pages; and 3) analyzing long-term user behavior signals, such as attracting the most clicks on a search result and continuously reducing bounce rates. Wiideman says, “When Google returns ten results, the user decides to click on one of them, and you want to be the one they choose. If they stay on your page, that could indicate to Google a high probability that your content is useful to the searcher. If your result is clicked on more often than others, there’s a higher probability that you’ll move up in the search rankings. If the user goes back to the results page and chooses a competing listing, it may signal that your page wasn’t helpful, and it may be time to improve your content to ensure Google and other engines see that content as beneficial to their users. It takes a long time to build a history around a single URL, four to six months for less competitive keywords and up to two years for more competitive keywords. By using Wiideman Consulting Group’s free roadmap suggestions, businesses can start earning traffic from Google, Bing and Yahoo! without spending $5,000 a month on agencies or consultancies. The SEO Roadmap is designed to help webmasters, writers, outreach and social teams demystify and organize SEO tasks. Covered in this roadmap are the following main topics: Technical SEO; Usability & Conversion; Content Strategy; Social Media; Online Reputation; Relationship Building and Local SEO. Whether he’s sharing his expertise in front of hundreds at conferences or discussing customized strategic options with potential clients one on one, Wiideman always tells them that they should never trust an SEO expert who doesn’t practice what he or she preaches.